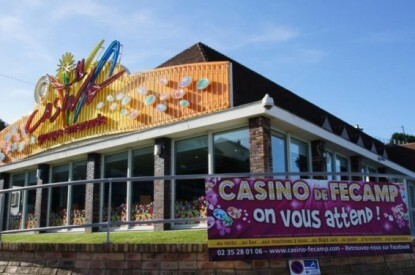 French casino operator Joa Group is buying rival operator Emeraude group adding eight casinos taking its portfolio of casinos to 32 and making it the second largest French casino group in terms of number of venues, behind the group Partouche with 41 casinos and in front of the Barrière group with 27 casinos. 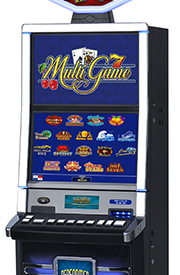 The Emeraude group operates eight casinos in France, Bagnoles-de-l’Orne (Orne), Bourbonne-les-Bains (Haute-Marne), Châtelaillon-Plage and Fouras (Charente-Maritime), Fécamp (Seine-Maritime), Lons -Le-Saunier (Jura), Saint-Brévin-les-Pins (Loire-Atlantique) and Saint-Jean-de-Monts (Vendée). The various municipal councils where Emerald operates are now in the process of approving the various licence transfers to Joa. 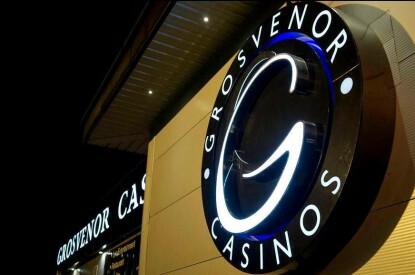 The various municipalities of the other seven casinos, should the specifications provide for, to deliberate on this change of ownership, which should take several weeks. The city council of Fécamp has already approved the transfer. 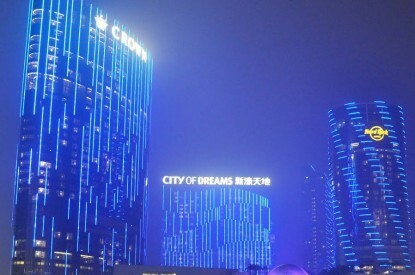 It has also decided to launch the procedure for launching the next concession contract, the latter providing for the construction of a new casino on the site of the House of Customs, at Mâture. The future delegate will be responsible for building the building, which will remain the property of the city. An employee of the city of Fécamp will be in charge of this file full time. The existing casino pays the city about 800,000 euros a year and employs a few months of 50 people.